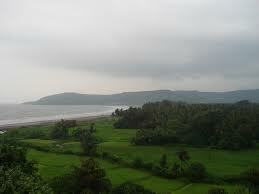 Vasai, famous for its Vasai Fort, is a charming place snuggled in the north of the city of Mumbai, in Maharashtra. 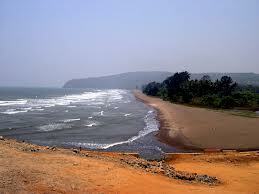 It is a historical town marking the Portuguese settlement in India. 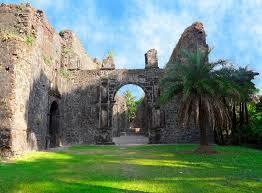 It was originally named Bassein and one of the best travel places near Pune. 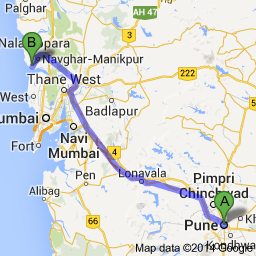 Today, it is the fifth largest city in Maharashtra. It is under the Vasai – Virar City Municipal Corporation. 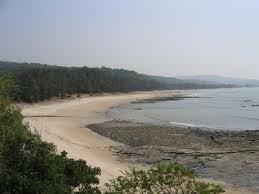 The city is located north of the Vasai Creek which is a part of the estuary of the Ulhas River. The Portuguese set foot in this suburban town around the 1500s. According to history, The Portuguese built the famous Bassein Fort in the area to strengthen their Naval Superiority. Needless to say, the fort is a majestic monument overlooking the Arabian Sea. In the years to come, Vasai was besieged with great events, and numerous tales of grandeur and wars live on in the town even now. In the beginning of the 18th Century, that is, in 1739, the Bassein Fort was overtaken by the Maratha Army. The fort is located in Vasai Koliwada in Parnaka which is a part of the Vasai Gaon. In case one needs to find out how to reach Vasai Fort, the answer lies in taking the train and getting off at Vasai Road Railway Station. For details, check our route description below. The British took over control of the town with their advent in the region. The local language of the place is Marathi. There are numerous educational institutions in the area and it has shown remarkable developments in the recent past. The region experiences perfectly equable tourist weather, all round the year. 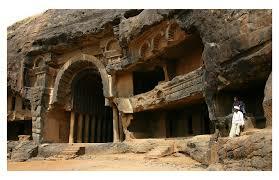 The best picnic spots in the region are its numerous tourist attractions near Pune. Being close to the beach is an advantage and innumerable sports have been introduced to lure tourists and locals alike. 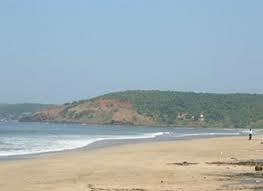 Since Vasai is a conglomeration of formerly separate towns, the Vasai Beach is spread over parts from those towns, making each unique with its own flavour and past stories. 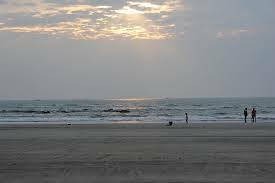 The famous beaches are Kalam Beach, Rajodi Beach, and Rangaon Beach. The city is a powerhouse of beauty and a great place to travel too, and one of the best picnic spots near Pune. The places of interest are the Vasai Fort, Suruchi Baugh, Vajreshwari, Ganeshpuri, the numerous beaches, the Tungareshwar Water Fall, and the Chinchoti Water Fall. They are easily accessible and all facilities are in place to ensure that visitors have the best possible time in enjoying the landscape of Vasai. 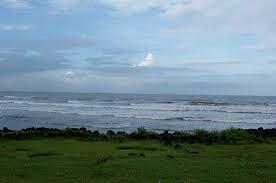 Vasai Fort is a marvel of good architecture withstanding the sands of time. 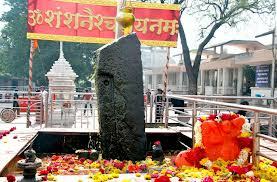 Vajreshwari temple was built to honour the vow of the Marathas to Goddess Vajreshwari after the fall of the Portuguese. 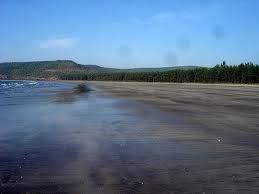 Suruchi Baug, Kalam Beach, Rajodi Beach, and Rangaon Beach are some of the most scenic beaches in the area. 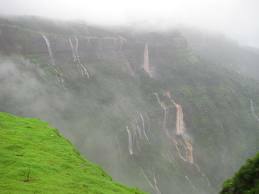 Tungareshwar Water Fall and the Chinchoti Water Fall let you escape amidst nature’s creations and explore life afresh. Restaurants and Hotels: Hotel Roti Bar & restaurant, Hotel Sahara Star, Dwarka Hotel and Restaurant. Medical facilities near By: Cardinal Gracias Memorial Hospital, Giriz Holi Rangoan Rd, Vasai West, Maharashtra 401201, India, contact no. – +91 250 232 5019. Kalpana Lifeline Hospital, Krishna Township, Vasai West, Maharashtra 401202, India. Platinum Hospitals Pvt Ltd, Sativali Rd, Gokhivare, Vasai East, Vasai, Maharashtra 401208, India, contact no.- +91 250 245 2626. Emergency Contact: Nearest police station is at National Highway 8, Wakanpada, Nalasopara East, Dhaniv, Maharashtra 401208, India. Office of Dy.S.P. 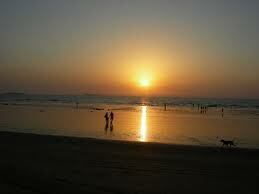 Vasai is at Station Road, Vasai West, Vasai, Maharashtra, India, contact no. – +91 250 233 2614.